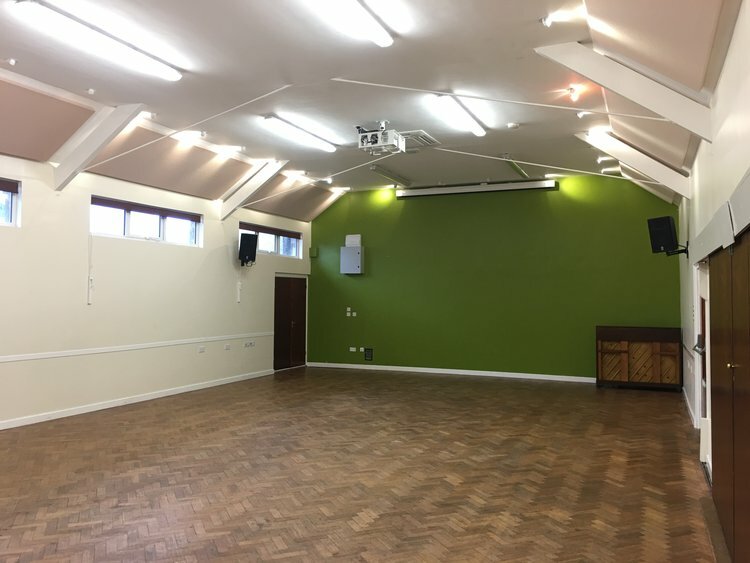 The St James Church Center and St James on the Grange have a number of rooms available for hire. Please see details and photos of the rooms we have available below. Rooms are available for hire by the hour. If you are interested in a regular booking, we have a discounted price list, please contact us for more details. The charges below are for Occasional Hall Hire only. 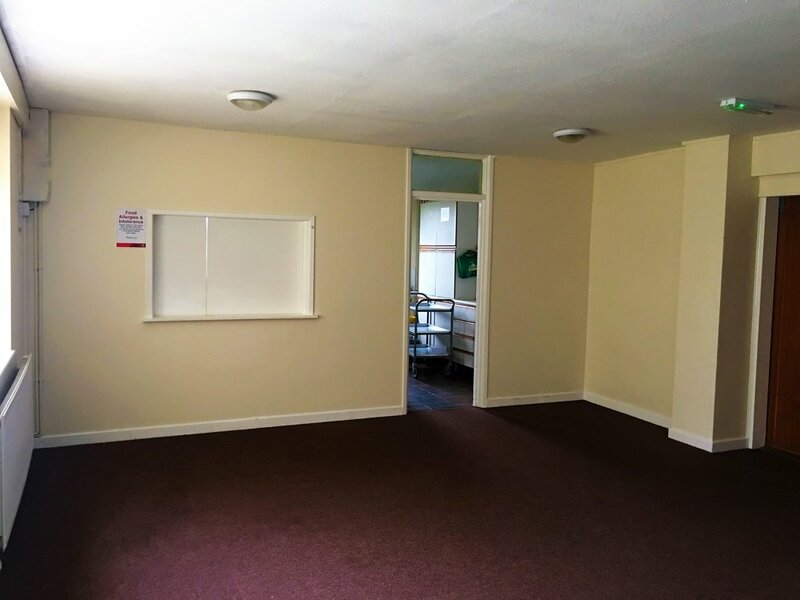 If you are interested in booking an occasional or regular letting, then please contact the Parish Office - office@stjam.es or 024 7669 2299. Facilities: The Hall is equipped with audio-visual facilities for regular bookings. Integrated, office controlled heating & air conditioned system. Frequently used for: Parties, public meetings, weddings, wakes, classes & concerts. Facilities: The Coffee Lounge has direct access to the kitchen and can be used for small Groups or Parties. This has a Manually controlled heating system. Frequently used for: Parties, public meetings, classes & tea parties. Facilities: The kitchen is equipped with all the appliances you may need for your event. Frequently used for: Parties, public meetings, weddings, concerts & Groups to cook and prepare drinks and food for their event. Equipped with an Oven, large fridge and a dishwasher. Charge: Together with the use of our Coffee Lounge or Hall | £10.00 one off fee for food & drink preparation. Facilities: The Meeting Room is perfect for small Groups or Parties. This has a Manually controlled heating system. 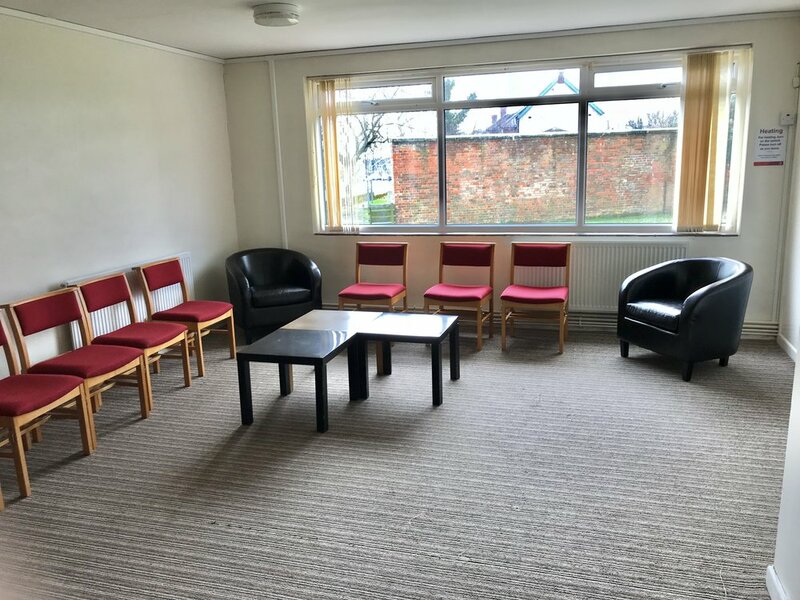 As its along the corridor from the Main Hall and Coffee Lounge this works perfectly for business and confidential meetings. Frequently used for: Parties, public meetings, classes & crafting groups. WHAT DOES OUR KNOLL DRIVE VENUE LOOK LIKE?